Why can’t I edit or delete my credit card? 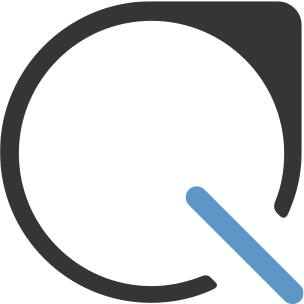 The card you are currently using for a payment will be visible under the Plastiq logo, while any other cards you have added will be hidden away in the drawer. To change the card you are currently using, open the card drawer and just click on the card you’d like to use. The card will then be placed under “Currently Using”, and you’ll find it under the Plastiq logo when you close the card drawer.